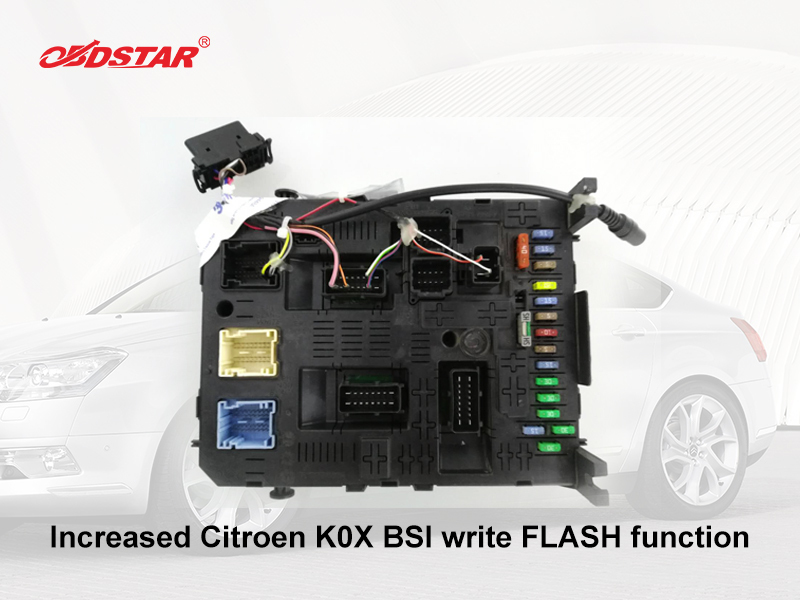 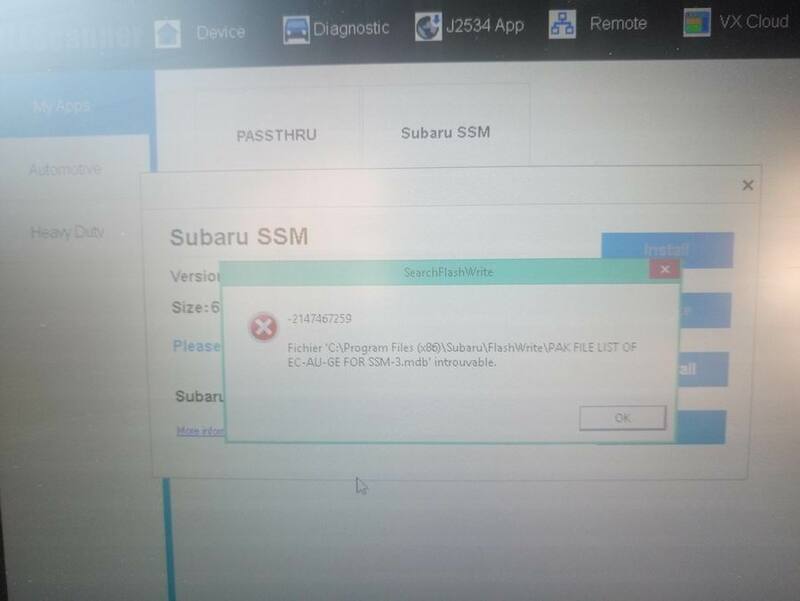 This entry was posted in Original OBDSTAR Series and tagged obdstar, obdstar series on April 25, 2018 by sales. 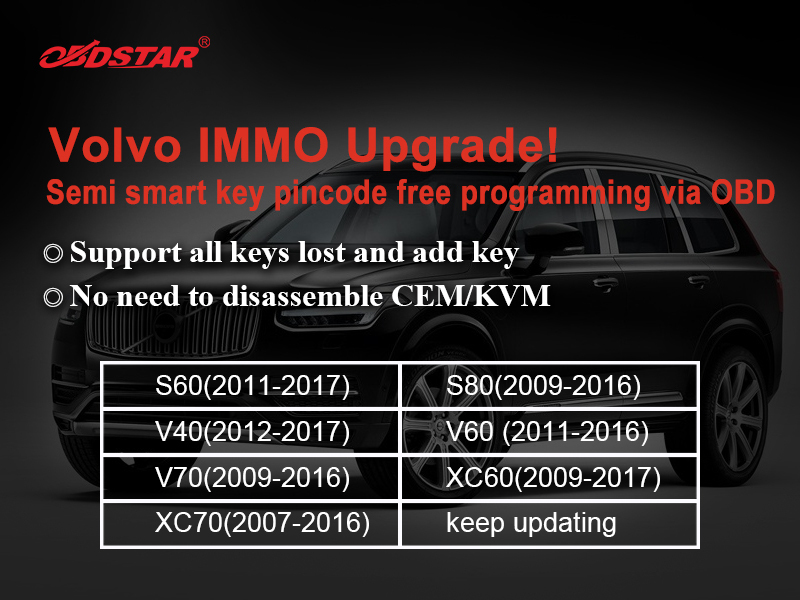 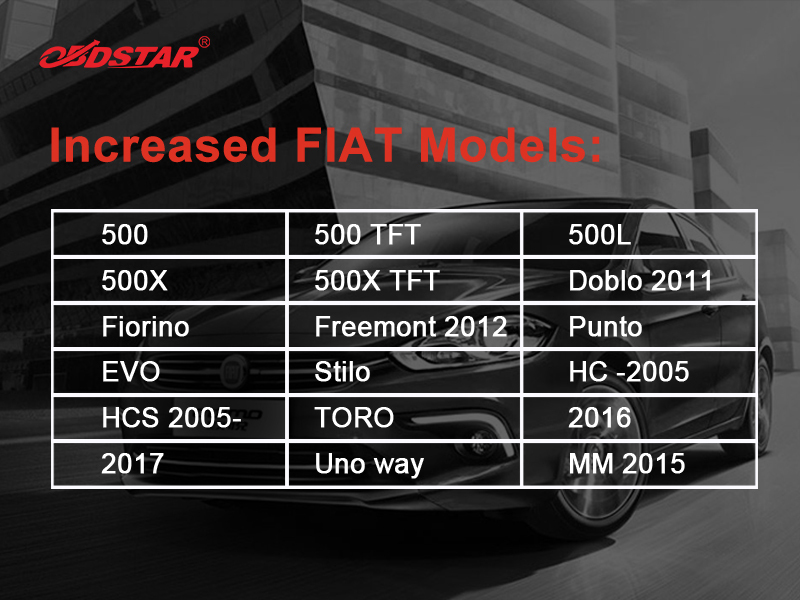 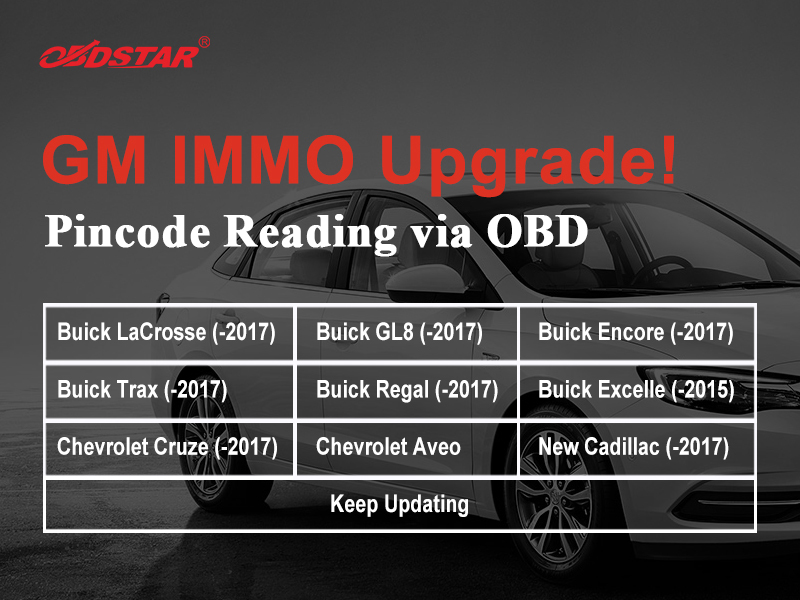 This entry was posted in Original OBDSTAR Series and tagged obdstar gm immo, obdstar immo update on April 12, 2018 by sales. 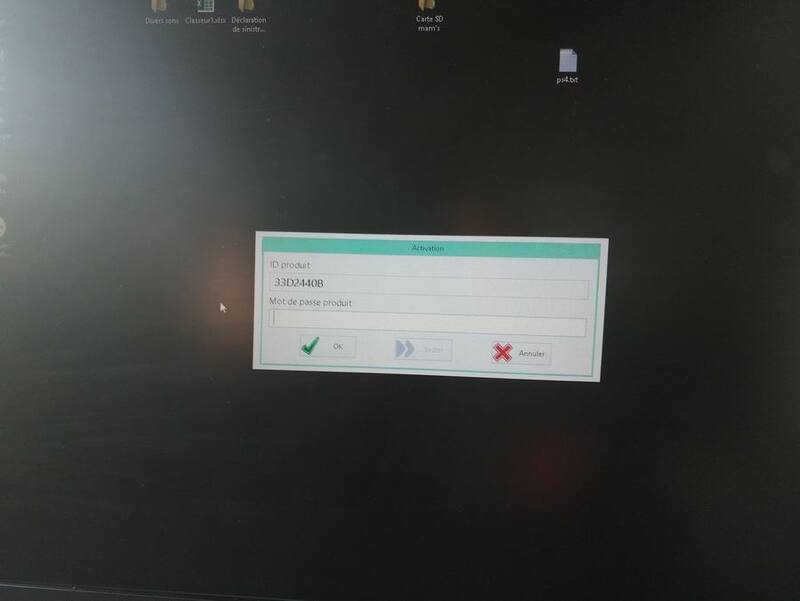 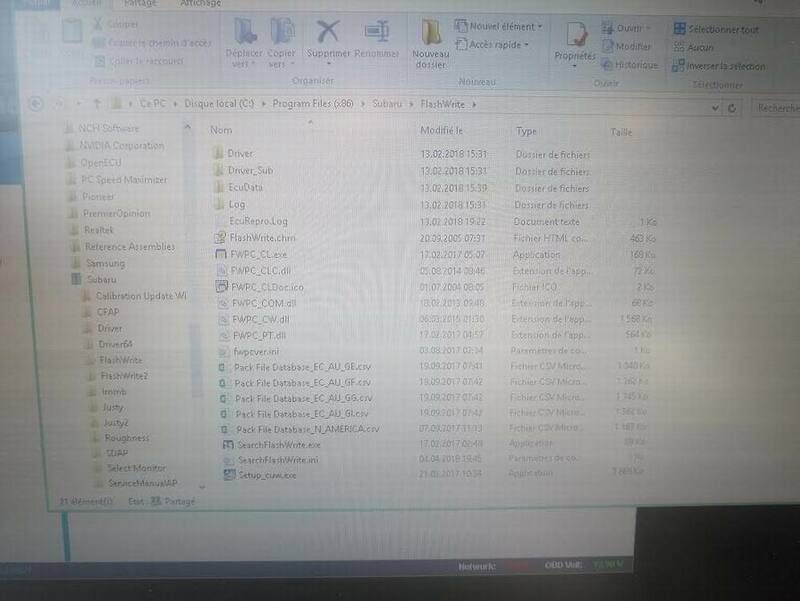 This entry was posted in Launch X431 d'origine and tagged easydiag 3.0 plus, launch x431 easydiag 3.0 plus on April 10, 2018 by sales. 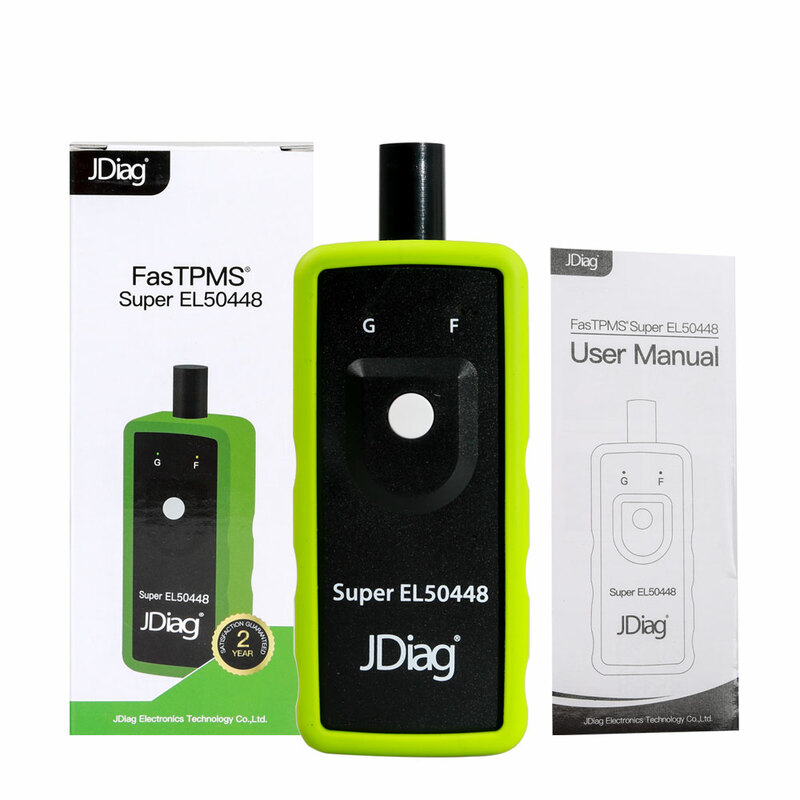 This entry was posted in Programmateur Calculateur Auto and tagged jdiag fastpms el50448 on April 10, 2018 by sales. 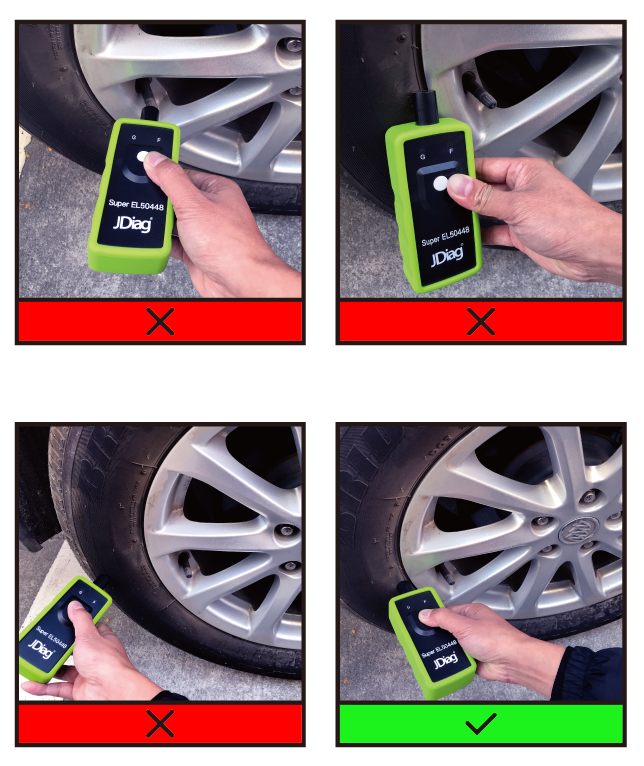 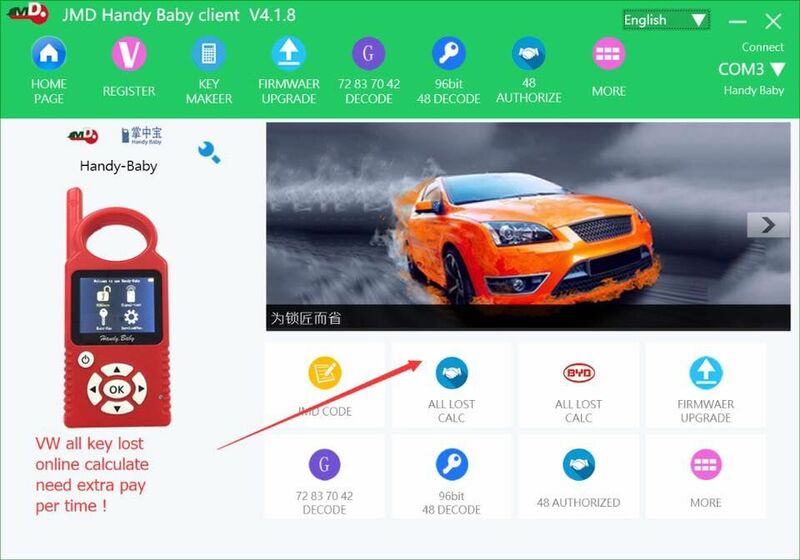 2nd: Support all key lost VW car by assistant! 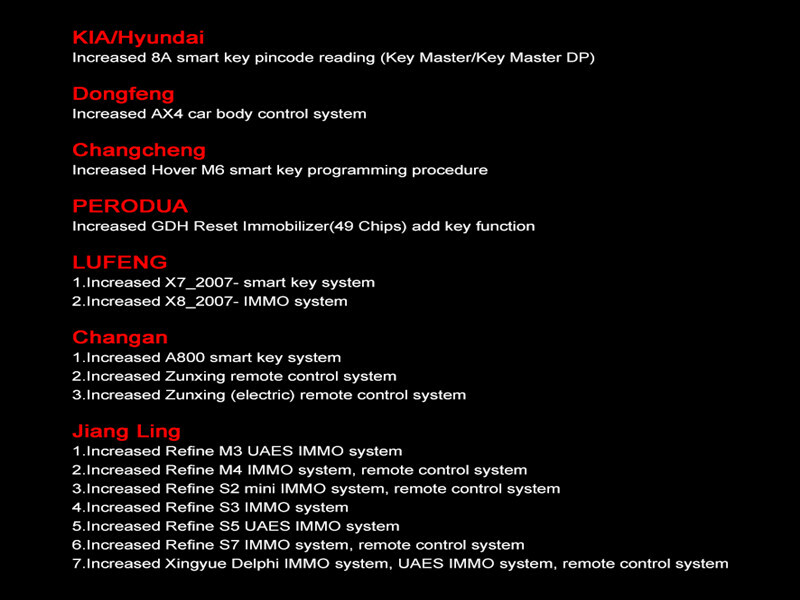 (not including MQB , smart key ……) need extra pay each time!! 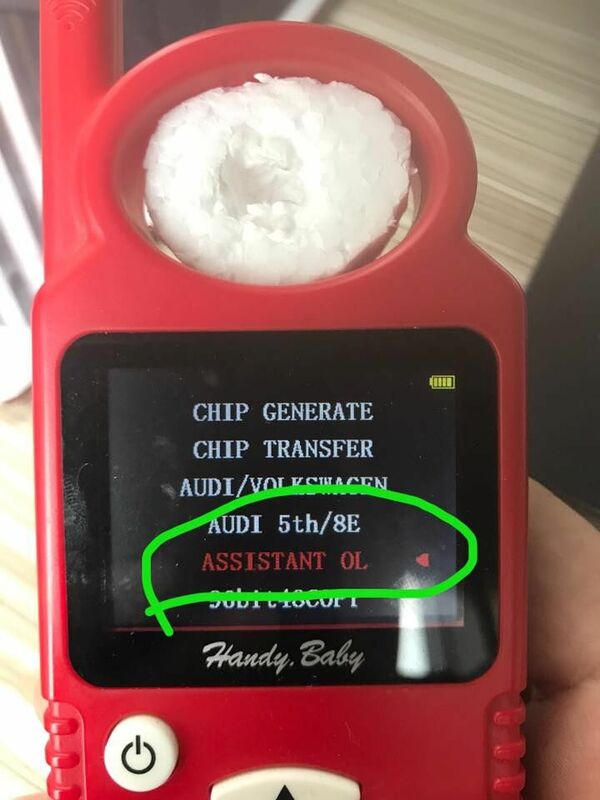 just use assistant online ! 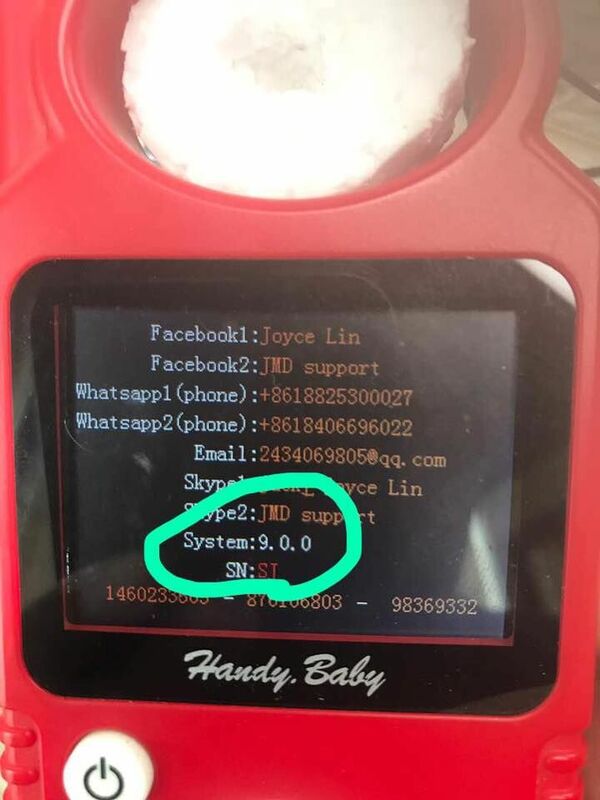 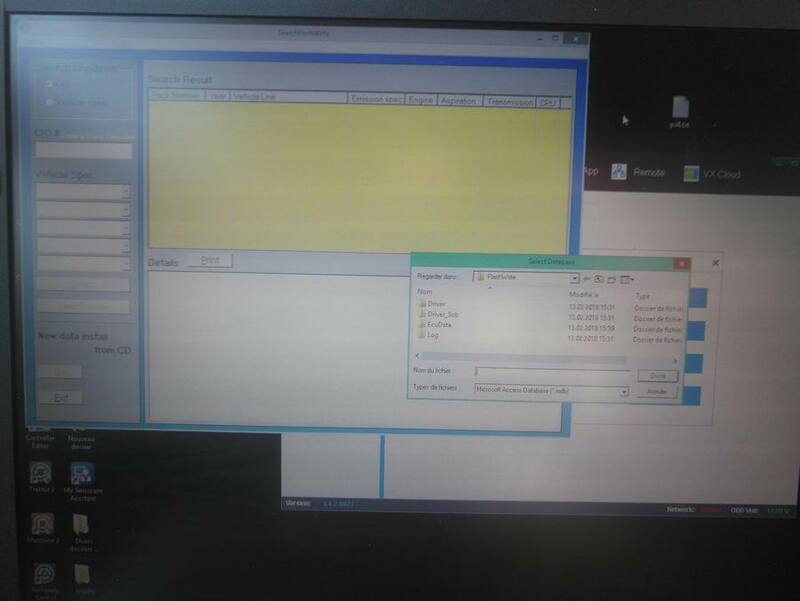 This entry was posted in Programmateur de clés and tagged 46 chip programmer, handheld key programmer, handybaby programmer on April 10, 2018 by sales. 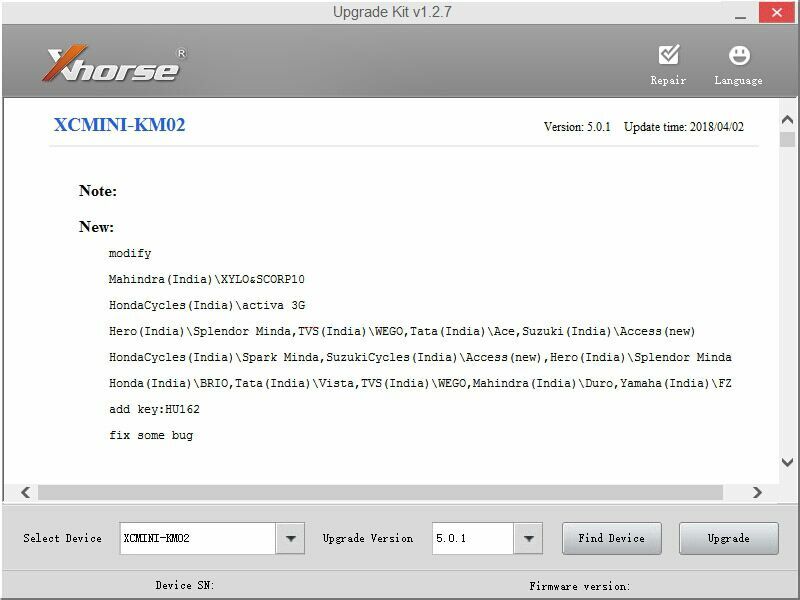 This entry was posted in Original Xhorse Series and tagged condor xc--mini, iKeycutter CONDOR XC-MIN on April 3, 2018 by sales.